D & PARTNERS CPA | Happy Mid-Autumn Festival! Mid-Autumn Festival 2018 is around the corner! 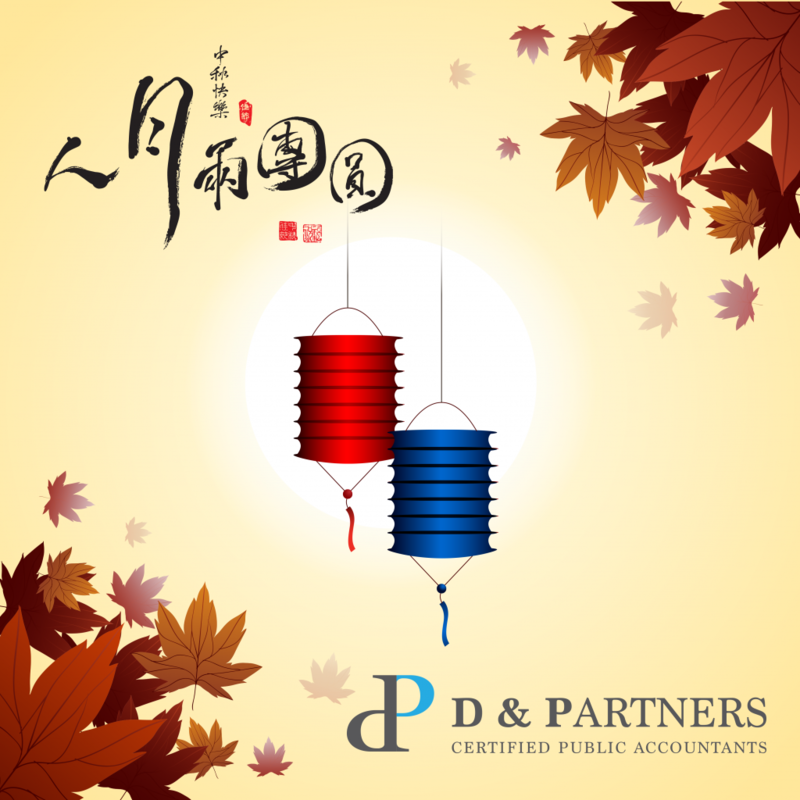 D & Partners CPA wishes you all a Happy Mid-Autumn Festival! 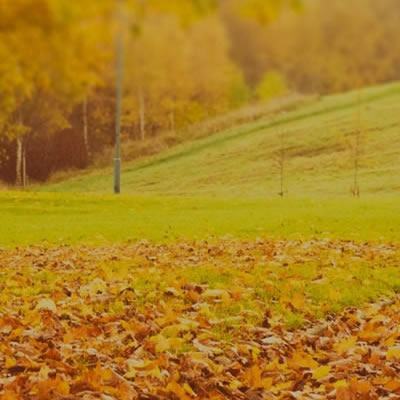 Moreover, our office will be closed on 24 September 2018 as a special holiday for our staffs to celebrate Mid-Autumn Festival with their families.